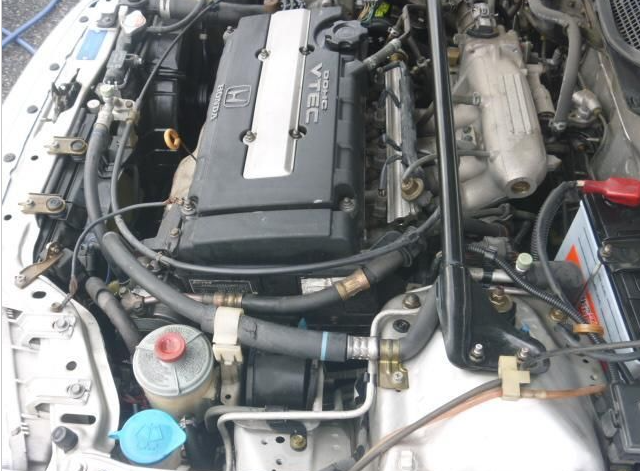 1992 honda civic eg9 1.6 DOHC Vtec 130,000km around. 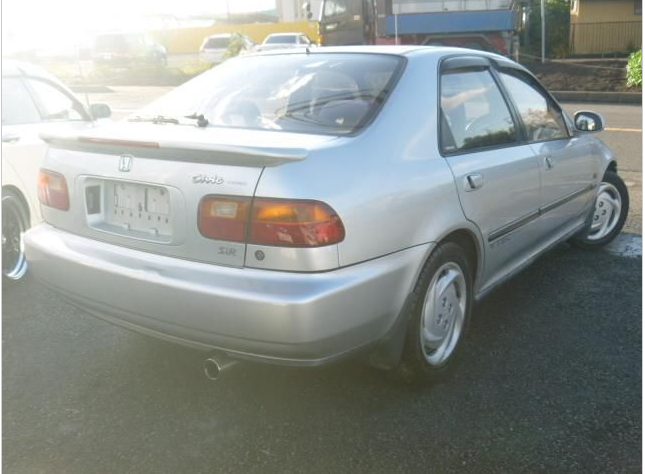 1995 honda civic ferio eg9 4 doors MT sir 1.6G 95,000km around. 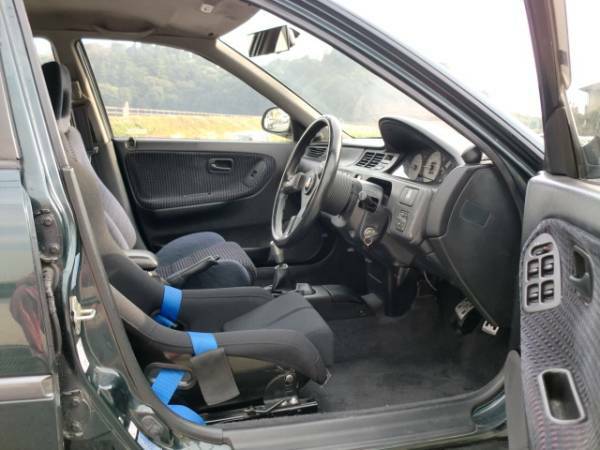 This entry was posted on July 5, 2008 at 6:30 am and is filed under atomobiles, Automobiles, automotive, autos, cars, cars for sale, civic, civic, coupe, facebook, FOR SALE, for sale, gallery, honda, honda, honda cars, image, japan, japan, japan, japan cars, jdm, Motoring & Motorcycles, nagoya, photo, picture, review, review, sale, spec, specifications, sports, sports cars, sports cars, tokyo, twitter, used, used, vehicles with tags auction, auctions, B16A, cars, civic, eg9, export, exporter, facebook, ferio, for, forum, honda, import, in, japan, japanese, JDM, model, oics, performance, photo, photography, photos, picture, pictures, review, sale, sales, sir, spec, specifications, specs, twitter, vtec. You can follow any responses to this entry through the RSS 2.0 feed. You can leave a response, or trackback from your own site. Americans cannot import it because of USA used car regualtion. I told tons of poeple the same thing, sorry to say. cannot import right hand drive used cars from Japan. Other tons of contires are all free to import. Sometimes I wonder what sort of contry it is as to used car import. 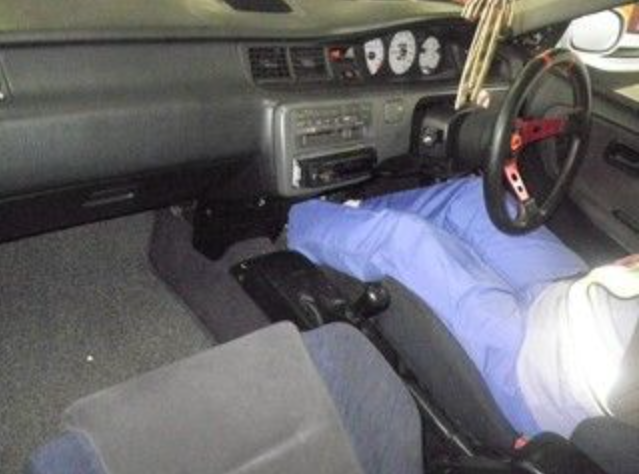 honda civic ferio EG-9 1.6 v-tec got manual? do u still ur SiR??? and how much do you want for it??? can u ship to philippines? how much will be the total cost? As to Phillipine bound used cars from Japan, right hand drive used cars are prohibited along with year restrictions down there. Do you have special contacts down there or something? IN Phillipine used cars, special contacts down there all the time counts. actually, im thinking of cutting the car since what we would be needing are the parts.. engine, roof, interior, etc. would that be possible? ived heard some people ships half cut cars so the parts can be used for another car. I’m also interested. We can cut the cars in half (declare it as junk) so that it can be delivered here in the Philippines. I have a friend that lives in Nagoya, I can arrange the payments if you can give me an estimate on how much the car and shipping will cost. Thanks. Thansk for inquiry, Richard. I have my own yard for front clip. a bit hard for me to do business . do you still have this car? 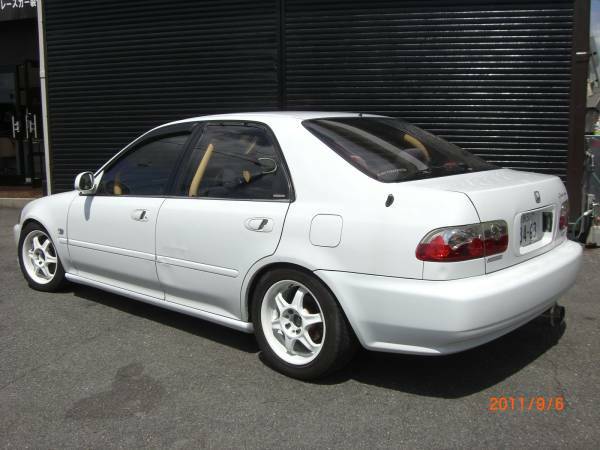 i’m from australia and wanting to buy a EG9 Ferio SiR. Thanks, Jhon, YOu are from Aus, then do you have RAWS used car import permit? Aus professional used car importer have RAWS permit more or less, because I export used cars to them. So individual car import must buy RAWS permit from such Aus professional used car importer. If you would like to check the definition of RAES permit, just put RAWS permit in google seach. IN Melbourne and Brisbane area, tons of professional used car importers are gathered togaher. America case, you can import over 25-year-old-car only, otherwise you cannot import by US EPA used car import regulatins. I already toyota land cruiser BJ46 which is 1982, so that that one is over 25 yearld old. Thing like that. IF I can export many used cars to the US, Toyota Motor Co. Ltd here cannot export brand new left hand drive cars to the US–I means Toyota brand new sales voulume decreased, that is the reason. Toyota and NIssan is protected by Obama treaty. I am so angry such treaty between Japan to the US. 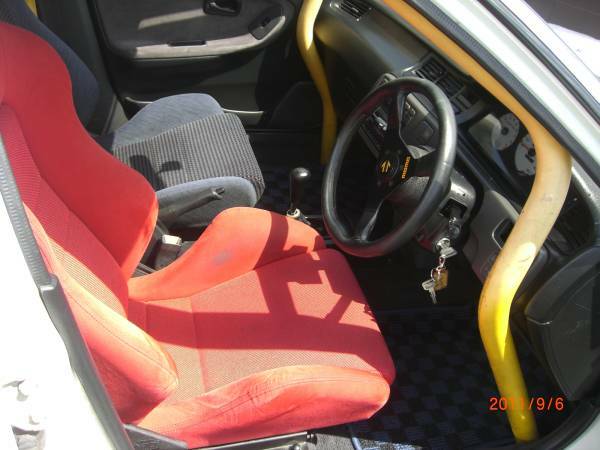 Hey, just wondering if you could get me the ferio interior and ship it to Toronto? 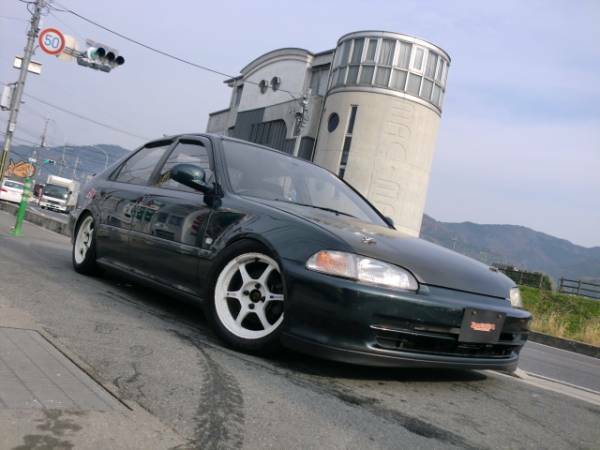 I really want to buy a Ek4.. im a genuine buyer a was wondering if u got a any Ek4 (RED).. Il be honest i dont know how this import game work so i have trust for this site… Any quotes to import to the uk (birmingham).. pls reply thanks… p.s im look to turbo the ek4 as i street race alot..
i’m from malaysia….if u have any honda civic car like EK or EG….i intereted to buy it…if u have any halfcut car too??….. Thanks for inquiry, Do you have Malysia used car import permission? I can sell vtec anytime you like. 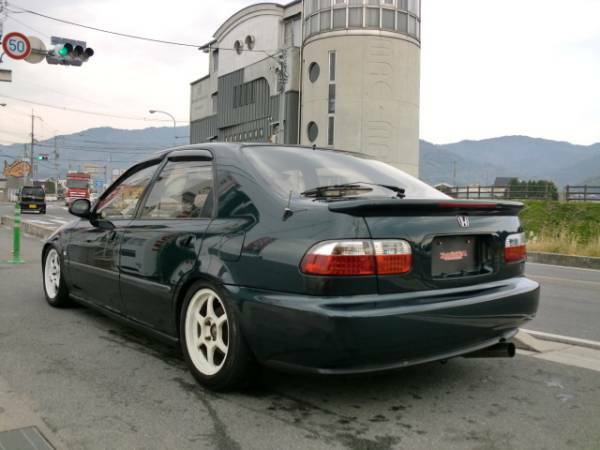 i like your honda ferio and since its limited in our country.. how muxh to ship to philippines? hello.. do you still have this eg9 ferio manual?? how much ship to brunei darussalam?? 10 days agao sold out–black sir in the above. 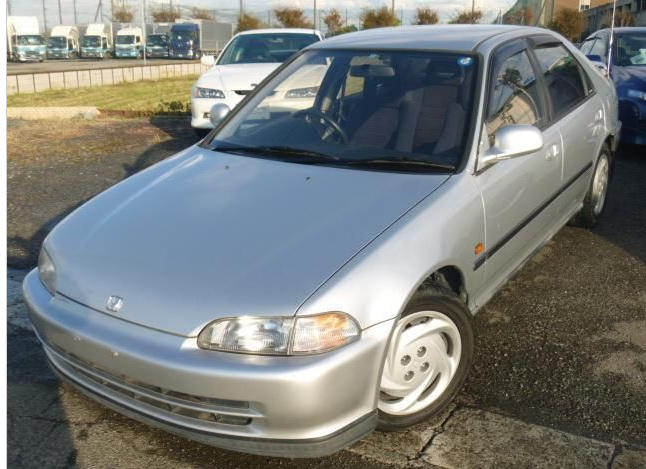 New offer–1992 EG9 in the most top. Sea freight from Japan to Bunei will be USD1500 per unti around. Let me know your interests as to white EG9 this time. I can offer to you anytime–fob japan Yen360,000 and up. I’m pretty sure you can ship this to the states. ,sorry to say. EPA and NHTHA regulations. So I must say no to the States. It has been sold already. Arae you in a position to wait for new eg9 offer of mine fooner or later ? Thanks inquiry. Ferio eg9 sir is not easy job to find out. Hi 🙂 Can you ship to Bulgaria? How much will be the total cost? +car cost which is all you pay>. Sea freight is affordable to you? 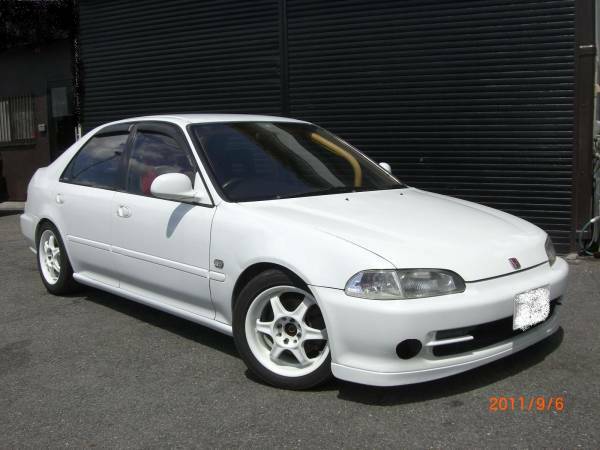 i’m looking for eg9 sir…can u ship to Malaysia and how much the total cost? Thank you Mr.Kazuo….i will contact you again after i have the permit. 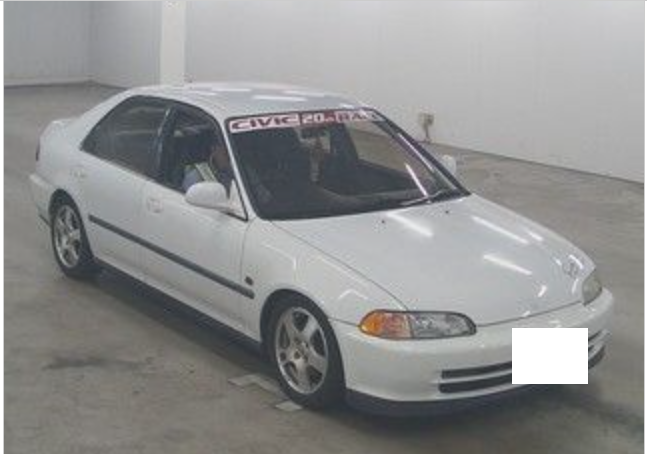 Looking for a Honda Civic EG9, 4 Door, Red, Not to styled, OEM Interior. Possible to import to Norway? I have no idea for import regulation down there. sir, how much will cause to ship here in UAE Dubai. Honda civic eg9 eg6 or ek9. just sent me an email sir. thanks awaiting for response.